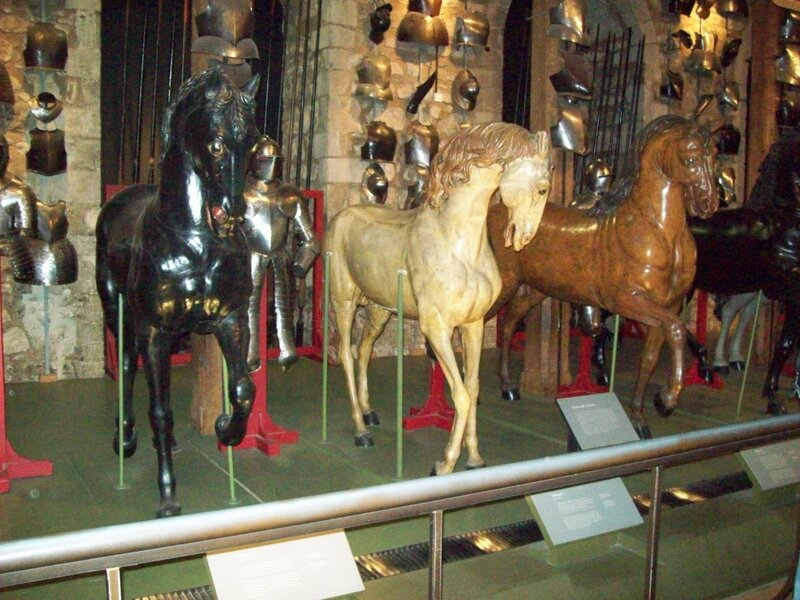 Inside the armory, there is a long room which is lined with horses and surrounded by different types of armor. 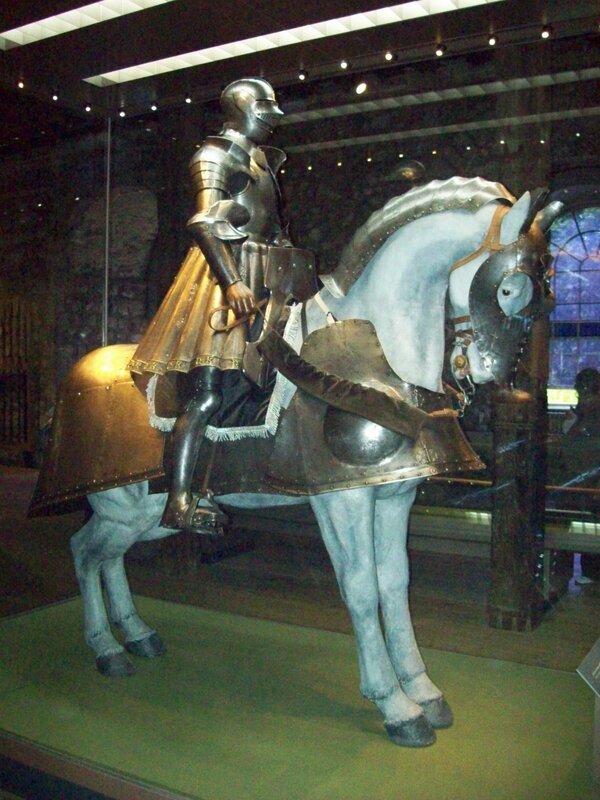 The armor spans hundreds of years and boasts being warn by various kings of England. 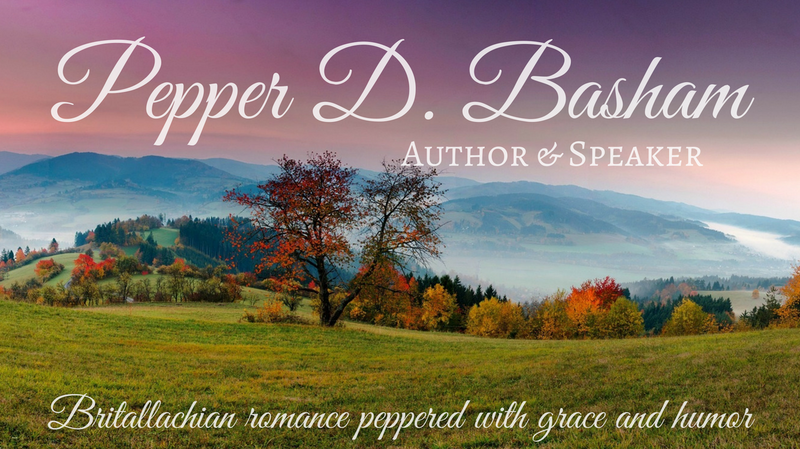 It’s an extensive display and collection. 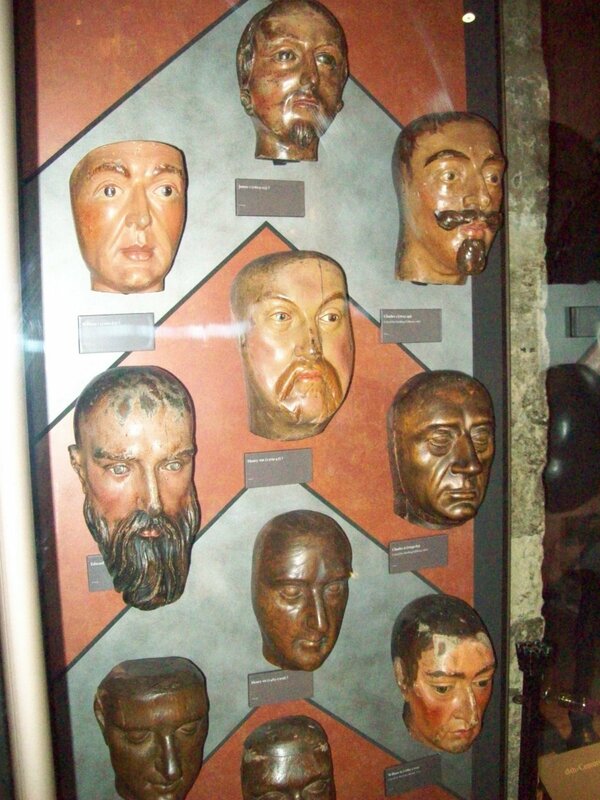 There was also a case showing the heads of the kings…yes, kind of eery isn’t it?